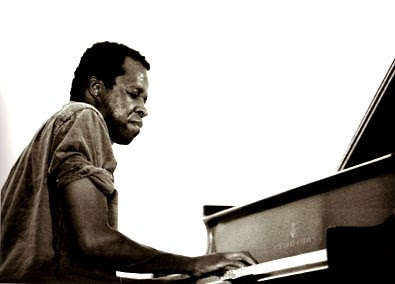 One of the downtown jazz scenes best avant-garde composers, pianist Matthew Shipp has played with many jazz legends. Forging a successful career that has gone beyond jazz, he’s recorded with hip-hop artists like DJ Spooky, El-P, and High Priest and Beans of Anti Pop Consortium, making Matt Shipp one of those rare jazz artists leading the art form into the future. For dinner, check out Tortilla Flats. The food is Mexican and delicious, but it’s the insanity within (bingo and hula-hoop nights) that is the real calling for this place. For drinks afterwards, hit the White Horse Tavern, a great bar and the old haunting grounds for Dylan Thomas. If you somehow have time before all of this, stop by Magnolia Bakery for some of the best tasting cupcakes in the city.